What if you could help communities in need simply through the act of traveling? In Africa, some of the most heartwarming encounters take place beyond the wide-open savanna. Within the heart of its capital city, you’ll discover new ways to experience travel as you share your time with locals, and as they in turn share their world with you. Perhaps this will happen when you share a book with a smiling youngster, help plant a tree or play a game with a group of teens. Without a doubt, you and your loved ones will come away truly enriched when you journey with Micato Safaris. The real standout moments of your journey take place behind the scenes, where Micato quietly — and effectively — has been driving community initiatives through its non-profit arm, AmericaShare. One hundred percent of your personal donations go toward supporting these local projects, not just granting life-changing opportunities to local children, but also opening your own eyes as to how meaningful your presence can be. When you travel with Micato, you profoundly impact the life of a child. 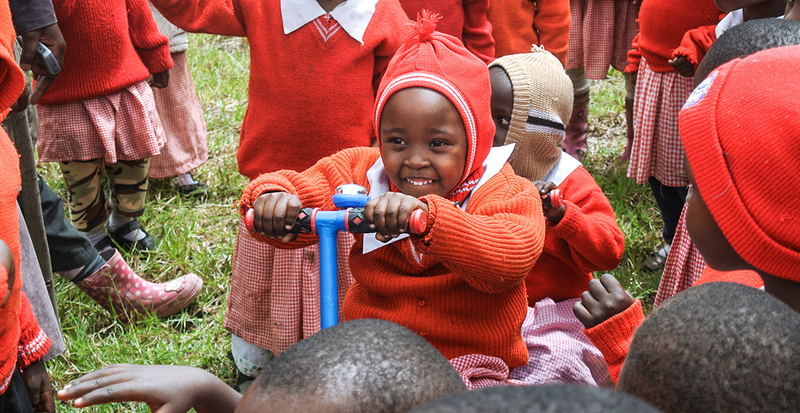 The family-run company's One for One Commitment is simple: for every safari taken, Micato sends a child to school. 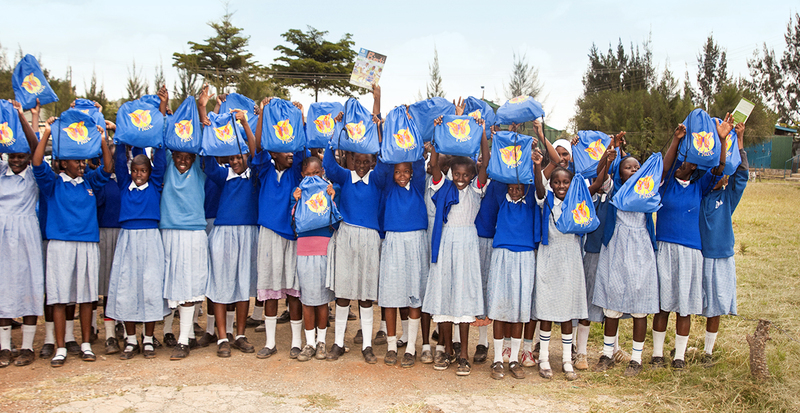 Rest assured that while you spot a lumbering elephant or prowling cheetah on your wildlife expedition, your travel dollars offset the all-important costs of books and supplies for thousands of children in Nairobi’s Mukuru slum. It's an extraordinary opportunity to give back in the simplest of ways. Micato's far-reaching impacts are astonishing, all of which are entirely possible by donations from safari-bound travelers, like you! 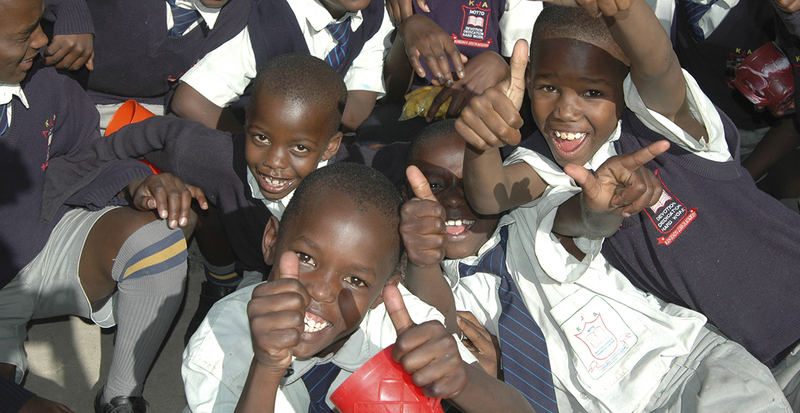 Through AmericaShare's School Sponsorship Programme, more than 300 orphaned or vulnerable children are afforded the life-altering gift of attending boarding school. 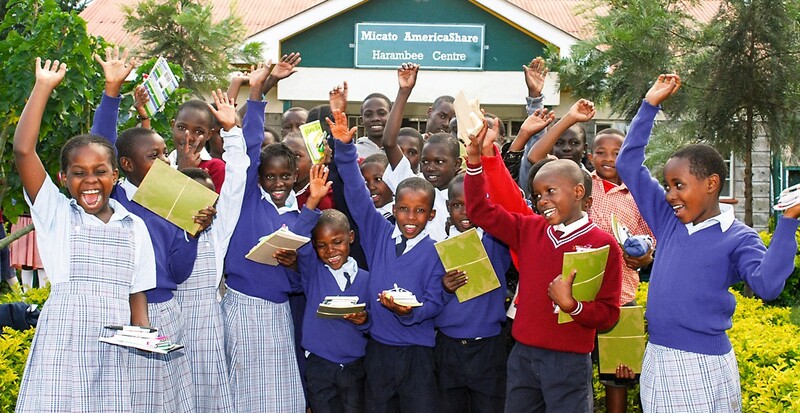 Visit the Micato-AmericaShare Harambee Centre to see the local community center and meet the residents of Nairobi’s Mukuru slum. 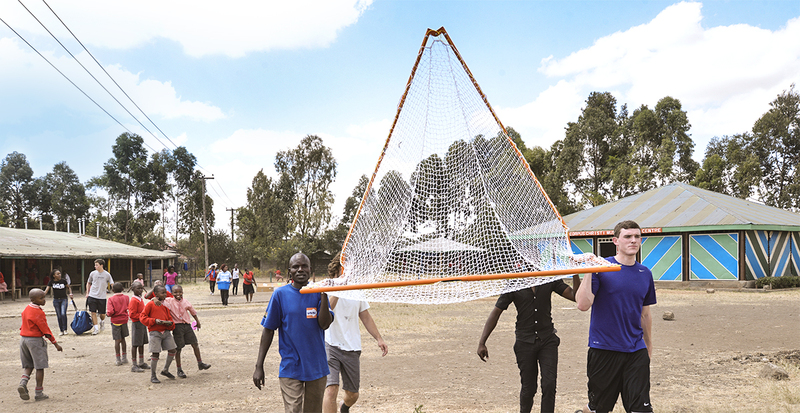 Join in an impromptu game of Lacrosse or sing with preschoolers at the Goretti Nursery School. Whether you're traveling with close friends or generations of family, you'll all be filled with gratitude and wonder when you see children voraciously reading and studying at the 13,000-volume library. These are the moments that will leave you forever changed. 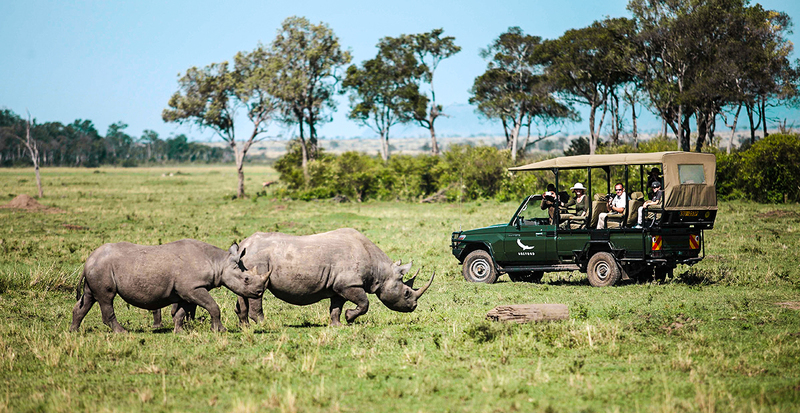 Empowering and inspiring, these poignant encounters are accompanied by moments of fascinating adventure and lavish luxury when you travel with Micato Safaris. 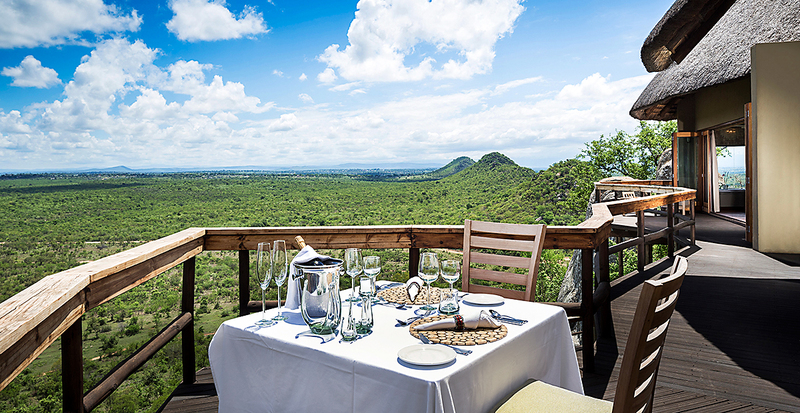 Explore Africa’s wildlife-filled plains while enjoying the sumptuous surrounds of five-star accommodations and savoring gourmet cuisine. Begin your transformative journey today! Changing the world is as simple as going on safari. Contact us to arrange your Micato Safaris journey today!